Turning Pointe Ministries began as a vision for Susanne Sanders to have a full arts facility that would train kids through adults in every art form to Glorify our Heavenly Father. With her extensive professional career, as well as her educational degree, she has the background, dedication and passion to train talents to fulfill God’s call on their lives. Susanne created a volunteer board to establish the Turning Pointe Theatre and within several short months, provision was in place to move into a state of the art new 3200+ square foot facility. Turning Pointe Centre for the Arts was established to offer the highest quality of education in a Christian environment. Students will learn the Biblical principles for dance ministry and be trained and encouraged to use their gifts for the Honor and Glory of the King. They will be given technical training at basic through professional levels. Students will be equipped and discipled with valuable lessons for the outreach and evangelism through the arts. They will then go out to continue the work of the Lord, as given in the great commission. We are covenanted with Christ to further the Gospel of our Lord Jesus Christ through the ARTS. Wherever and however He leads! Susanne has studied, taught and performed nationally and internationally; Chicago, N.Y., Oklahoma, Atlanta, S.C., Germany, Switzerland, Africa, Israel and Scotland. As a Principle dancer, choreographer and producer with both: International Ballet & Jazz Companies. Her principle roles include Le Corsaire′, Don Quixote’, Chopiniana, Four Seasons, Coppelia, Carmen, Pas de Quatre, Facade, Grand Prix, Swan Lake and many original productions she has written, choreographed and produced. She also has experience in Television Commercial & Modeling. Education background: Virginia Intermont College, Oklahoma University, North Carolina School of Performing Arts, Reformed Theological Seminary and graduated from Charleston Southern University with a Bachelors of Science degree in Biology and Pre-Med. Minor in English with an emphasis in Dance. Honors: Tri-Beta National Honor Society, Who’s Who Among Colleges & Universities, Outstanding Young Women in America, Cambridge Whose Who, and has participated Spoleto, USA and in the Artist in Residence program for S.C. Susanne is an ordained minister – Turning Pointe Ministries supports the Performing Arts School, Touring Company and Modeling Agency. Susanne is a former South Carolina’s Junior Miss (winner of four preliminaries) then represented SC at America’s Junior Miss, two-time finalist in the Miss South Carolina, and 1st Runner up in the Mrs. S.C. International Pageant. Through her extensive performing, pageant and modeling career she is involved in all phases of pageantry. Karate is another area of expertise for Susanne. She owns Karate World of Lexington an affiliate school of Karate World under Master Gene Lewis which trains Zen Ketsugo and Tea Kwon Do Styles. Susanne was inducted into the Black Belt Hall of Fame and Won the World Title in Kickboxing. 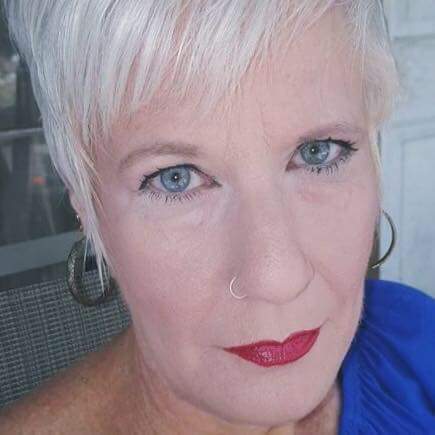 Presently she owns and operates Turning Pointe Centre for the Arts, Turning Pointe Models & Talent Agency & Karate World of Lexington which trains all levels of karate, artistic and modeling education as well as a talent development and booking agency. Founder and Executive Director Turning Pointe Theatre 501(c)(3) (non-profit professional company), an outreach touring performing arts company. TPT has currently offered scholarship, local outreach performances such as “The Lovely Ducklings” production about children with disabilities. “Waging War” ministry production about learning to have a Braveheart, which is also being put into a Bible Study workbook. Finally, TPT has had the opportunity to travel to 10 countries over the last 5 years taking our youth as well as our professional company members to perform and do outreach service to all peoples, language and cultures. With dance training from around the world, Ellen has learned various forms of dance such as ballet, jazz, modern, lyrical, worship, and tap. She has trained under many dance instructors and choreographers like Susanne Sanders, Mimi Worrell, Val Salnikov, Sergei Chtykvo, Joulia Moisseeva, Shamil Yagudin, Eriberto Jimenez, Stacy Calvert, and Anna Dragoni-Logan. Ellen specializes in dance education and choreography for young children at Turning Pointe with Combo and Kinderdanze classes. Ellen has many pageant awards to her list, including the title of Miss Lexington County Peach Festival. She went on to represent Lexington County at the Miss South Carolina Competition placing in the top 5 and earning talent, fitness, and community service awards. 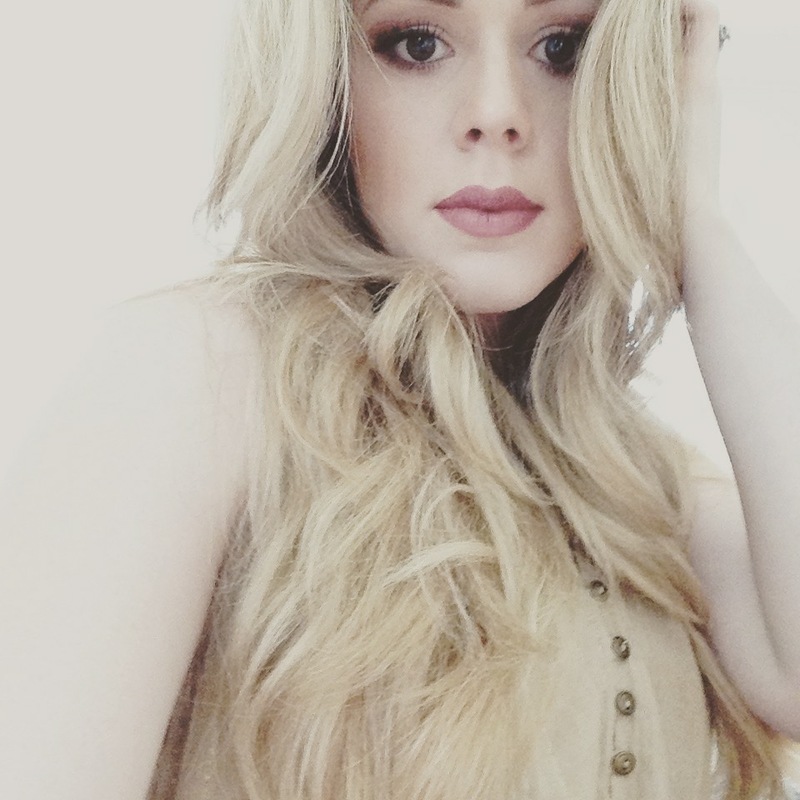 She mentors young girls in pageantry and has experience with make-up artistry, modeling, interview, and wardrobe. As a graphic designer, Ellen specializes in creating corporate identity pieces for a variety of advertising needs. She is proficient in using Adobe Photoshop, Illustrator, and InDesign. She has customer sales representative experience for printing services. Ellen is has a Bachelor of Science in Nursing from the University of South Carolina. She is currently an orthopedic and trauma nurse with Palmetto Health. She is also furthering her calling and professional career in dance and mission work with Turning Pointe Theatre, Inc. 501(c)(3). Magda Rice earned her Bachelor of Arts in Education with a Minor in Music from Charleston Southern University. She’s taught math, science, music, and drama at Abundant Life Christian Academy and other schools in Lexington School District One. She also served as a Disaster Relief Assistant for the Southern Baptist Convention. Magda has been active with Turning Pointe since 2009, teaching musical theatre, voice, and acting. She has also served as the Co-Director Office Manager for the Centre. 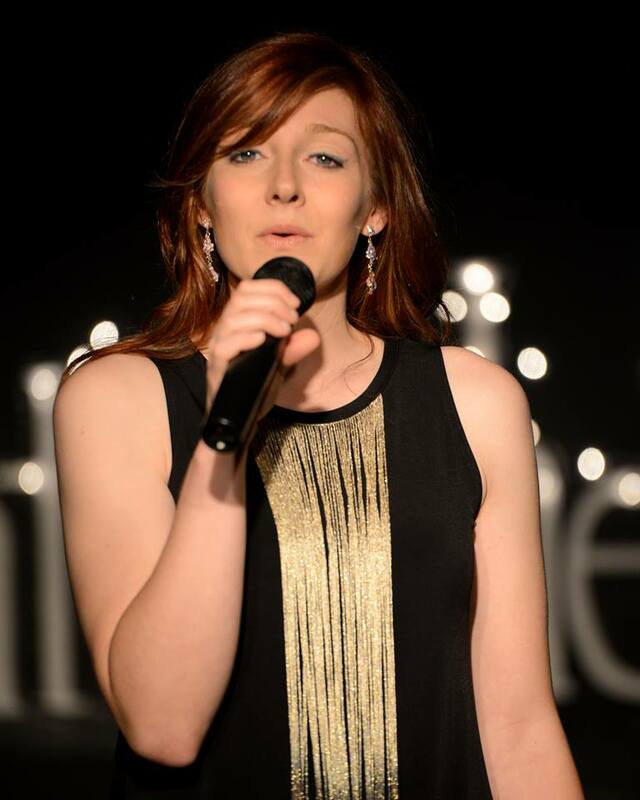 Rachel Rizzuti is a young artist who loves to share her voice and her music! She grew up in Lexington, South Carolina. Eventually moving to Virginia and where she graduated from Liberty University in 2008, traveling with many music teams and bands along the way. She began working in full-time children’s ministry for 5 years in Asheville, North Carolina, which only deepened her desire to live in a way that impacted lives. Singing came naturally. Songwriting came slowly. But over the years, the songs came, grew and changed right along with her. Over the years she has traveled to Germany, Canada, Mexico, India, Kazakhstan, Guatemala, Costa Rica, and the Bahamas. Rachel eventually began singing in English and Spanish frequently! Her passion for crossing over cultural boundaries has been a defining characteristic of her musical journey. In 2012, Rachel sang the National Anthem four separate times for Governor Mitt Romney’s Presidential Campaign events in South Carolina and in Asheville, North Carolina. Singing at the Asheville Civic Center for over 10,000 people during the final weeks of the election. After completing her solo Christian worship album and releasing it in January 2014, Rachel immediately began planning for the next recording project. After successfully reaching her Kickstarter goal, She is currently recording two more album projects after successfully selling out both nights of her showcase called “Light Up The Night” which debuted at OnStage Productions May 22-23, 2015! 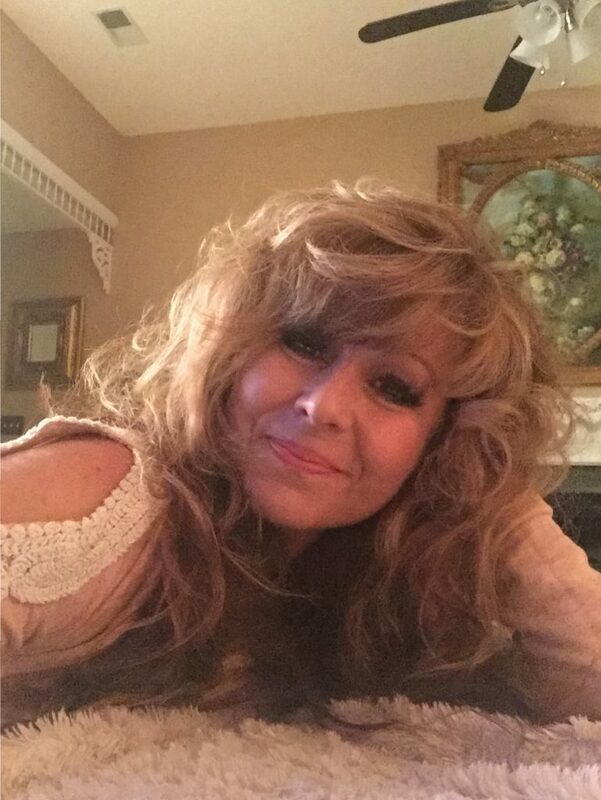 Her new projects include broadway covers as well as original pop/rock/folk songs born out of the last two years of growth and personal development. She currently teaches voice lessons and musical theatre out of Turning Pointe Center for the Arts in Lexington, South Carolina. She also coordinates the children’s choir at Shandon Baptist Church. Her most current performance as an actor/singer is in the ensemble cast of “Backstage: A New Musical Revue” at Town Theatre on Sumter Street in Columbia. The one night only performance is August 19th at 8pm! She was recently cast as The Ghost of Christmas Past/Lamplighter, in the upcoming holiday classic, “A Christmas Carol” at Town Theatre! Tori is the daughter of Susanne Sanders and has been raised around the love of the performing arts. She has been an assistant to her mother all her life, and is now currently working in the ministry arts with her. Tori has been Modeling, Singing and Acting for over 7yrs, and a TPCA assistant teacher for four years and teacher for two. She is the assistant director for Turning Pointe Models & Talent Agency. 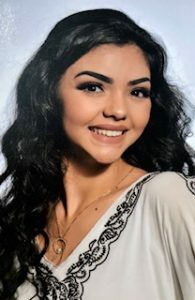 Tori was selected to attend the SouthEast Talent Search in commercial and TV acting, vocals and high fashion modeling, in which she received many call-backs with the top agencies in the world. Currently she is a Turning Pointe Theatre Inc. company member and recently traveled on the company missions trip to Germany, Scotland, France, and Switzerland as a singer/actress. While on tour, Tori teaches children’s acting classes and workshops, as well as sings many of the company worship songs the dancers perform. Tori is a competitive Equestrian Horse Rider and loves everything to do with riding. Currently she is a graduate from Lacy’s School of Cosmetology and plans to continue in the fashion industry as a Hair/Makeup Artist and modeling photographer. Brooke was one of the founding members and teachers of Turning Pointe Theatre and Turning Pointe Centre for the Arts. She has extensive dance education and pageant experience. She is Former Miss South Carolina Teen 2004. Brooke graduated from the University of South Carolina with a BS in Political Science and Pre-Law degree. She currently lives in Oregon with her husband Sean Spence. 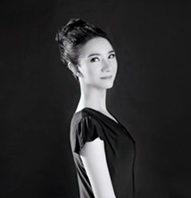 Dance Instructor of Combo, Kinderdanze, Chinese dance, Zumba, Tai Chi, Zumba and Ballet Barre exercise classes. Moona grew up in ChongQing, China. She started to learn dancing since she was 5. In her early twenties, she was selected as a background dancer for leading performers at a local commercial recreation center. She did stage show 4 hours every night and 7 days one week. Some of her shows were traditional Chinese dance and some of them were quick step dance routine. She also danced for local theme park and participated a lot of commercial events as a dancer. After she arrived in U.S, she obtained MBA degree from Winthrop University and web programming certificate from University of Illinois at Urbana-Champaign. She used to work for different organizations as a web developer and accountant. However, with dance always in her heart, she continues to learn dance skills. As a teacher, She taught Oriental dance, Zumba, Piyo, and Yoga at gyms and libraries. Currently, she teaches kids Ballet, tap, and Chinese dance at both public school and private school. Jessica is a teacher of the Combo and Kinderdanz classes and serves as a TPT assistant. She has been training with Turning Pointe Centre for the Arts and Turning Pointe Models and Talent Agency for 5 years. 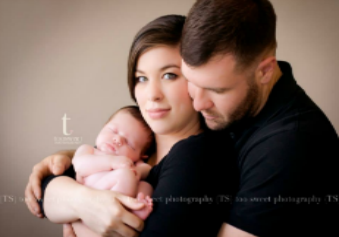 Jessica is currently a student at Midlands Technical College and teaching with TPCA.